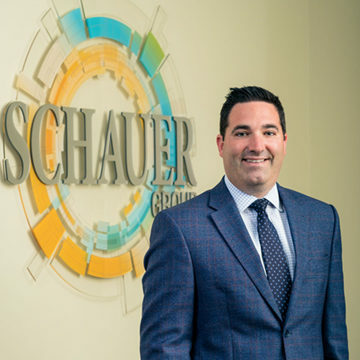 Prior to joining Schauer Group in 2009, Tim was with a prominent accounting firm in Northeast Ohio. Tim brings the skills gained from his background in accounting, as well as his training at the Cincinnati Insurance Underwriting School, to specialize in Commercial Insurance with a focus on real estate, manufacturing and construction. Tim earned a BSBA in Accounting from John Carroll University in 2004. 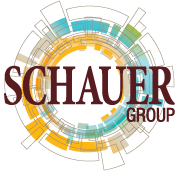 He completed his Chartered Property and Casualty Underwriter (CPCU) designation in 2013. He is a member of the board of directors of First Tee of Stark County. Tim is married with three children.